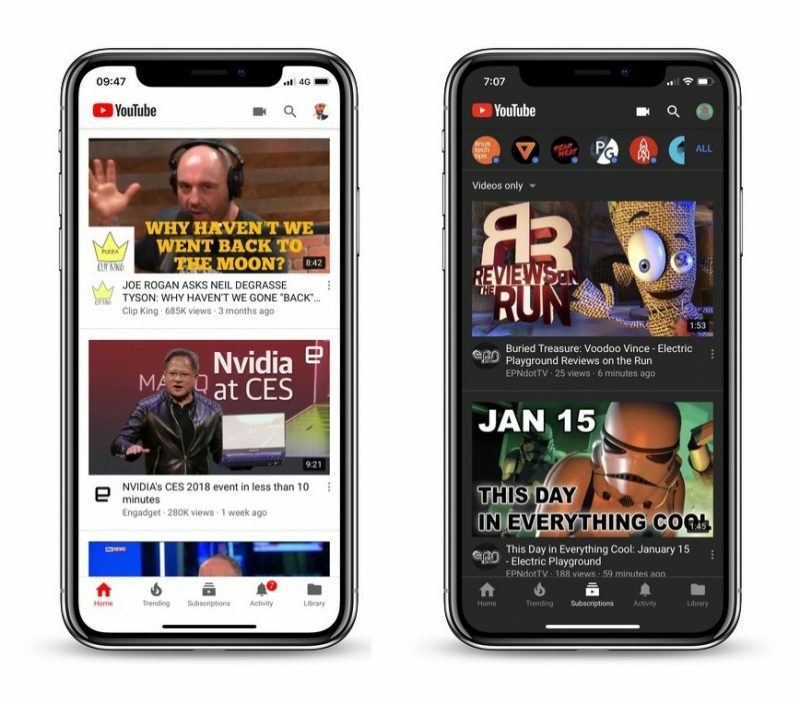 YouTube appears to be in the testing phase of adding a new dark theme for its official iOS app, according to reports. Reddit user Dean Cobb revealed on Monday night that a new dark mode was already live as an option in the Settings section of the app after updating to version 13.01.4. However, as of this morning, rollout of the feature still seems to be limited to a handful of users, suggesting a selective server-side activation on YouTube's end. App Store release notes for YouTube version 13.0.1 make no mention of the dark mode addition either, but we'll update this article if the rollout gains pace anytime soon. It’s 2018, still no dark mode feature for iOS?! And the subscription isn’t even available in all countries. I have YT Red and it does NOT have PIP enabled; it’s one of my biggest complaints about YouTube on iOS. Wish there was an iOS dark mode, especially for the X which would yield massive power savings with the OLED screen. Perhaps we should spam Apple with bug reports and suggestions like back in 2012 with Daniel Hooper's concept keyboard which became reality a few years later. Why does this need tested? People are going to want it and use it. Just put it out. The YouTube app has to be the worst designed app I have the pleasure of using on a daily basis. Very confusing layout and difficult to get from one video to another.